The fabulous and romantic wedding venue, Mitton Hall near Whalley, is Lancashire’s magnificent 15th Century Manor House in the heart of Ribble Valley. Known as one of the best wedding venues in the area, this stunning wedding venue provides luxury accommodation, beautiful interior design which complements the ancient architectural features in the country house hotel. The Oak panelled rooms are perfect for the more intimate and smaller wedding ceremonies and for the more full on of wedding ceremonies the Party Room will host your grand affair. Also the new conservatory is beautiful and a perfect setting to celebrate and say “I Do”. 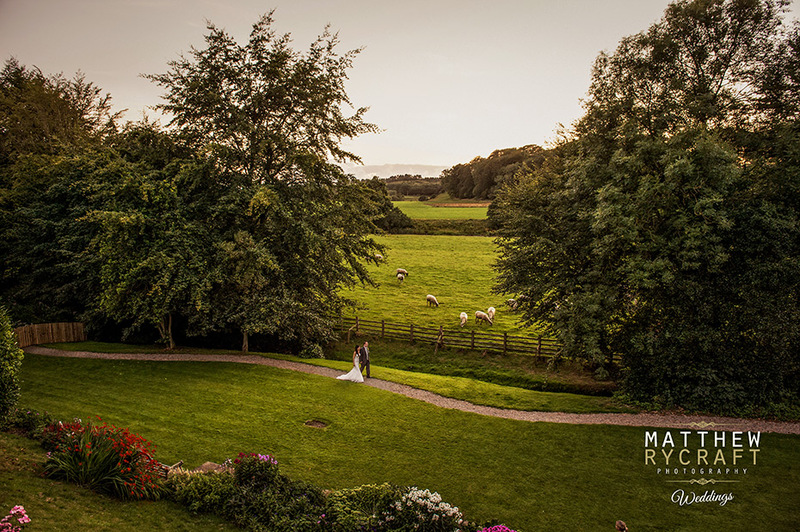 Mitton Hall wedding venue is renowned for it’s delicious food, grand exterior and with gardens and terraces, their attention to detail is second to none. With the backdrop a wedding photographers dream, being able to capture amazing photographs with local scenery. With the exterior to the manor itself in keeping with Lancashire’s architecture and the Ribble Valley as a backdrop. This could say this Lancashire wedding venue has it all! Here’s a small collection of photographs from my last visit, with some of the couples wedding photographs thrown in, to help give you an idea of how your wedding could look. If your interested in my services as a wedding photographer for Mitton Hall, please get in touch with the details of your wedding for us to provide a competitive quote. For more wedding venues in Lancashire and the North West visit our venues area of the website.